News - Dance Anthem Contest! 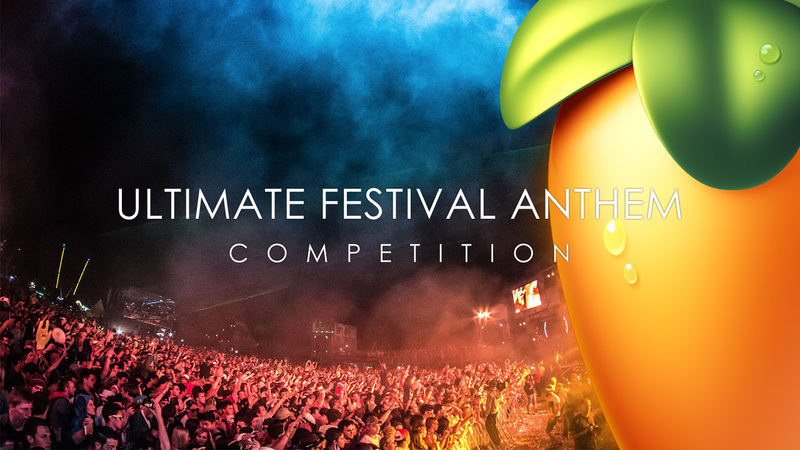 Create The Ultimate Dance Festival Anthem and be in the running to get a release featured on a mix compilation (in Belgium) by UNIVERSAL. Prizes include 1st - $1000, 2nd - $500 and 3rd - $250 IL VCash to spend in the Image-Line shop. Avarty Photos - IMG_5056 adapted under license. Entries should be 3-4 minutes in length. An intro/buildup compatible with a voiceover is desirable. This will be added later.